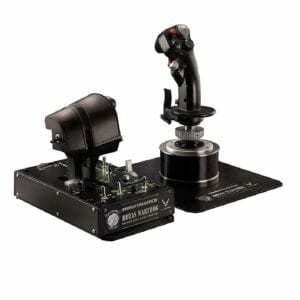 HOTAS device also known as Hand on Throttle device are probably the best add-on that you can get for a flight simulator game. It includes a stick and a throttle that imitates the controls of a cockpit and gives you the feeling of being inside one. Like a racing game has a Steering wheel that helps you make the whole experience feel so immersive, similarly, you have the HOTAS for flight simulator games like EVE: Valkyrie. You get the feeling of actually being inside the cockpit and using these controllers along with a VR headset making the experience very realistic. If you have been on the lookout for the best HOTAS controller then you are reading the perfect post where we would discuss the features on different HOTAS controllers that are available in the market and which one is the best among all of them. If you want to know the list of games that are compatible with this controller then do check out our post on Games that support the HOTAS controller. 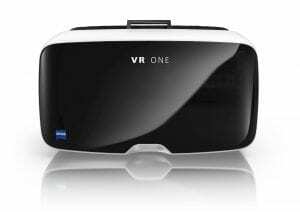 If you own a PSVR and are trying to figure out how to connect your HOTAS controller to a PSVR Game then do go through the post where we explain everything in detail. This is probably one of the best HOTAS controllers that you would find. If you are looking for something affordable that works pretty well then this one from Thrustmaster is amazing. It is one of the best selling HOTAS controllers on Amazon and honestly, I found that it does work pretty well. The controller has all the basic functions that you would need for a flight simulator game. The controller has 12 programmable buttons and 5 axles that are programmable. 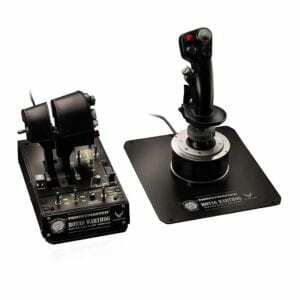 The joystick is high precision which makes it really easy to use with flight simulator games. Considering the rest, the throttle is really comfortable to use and if you are looking for something that would help you make your VR flight simulator game more immersive then you should definitely consider getting this controller. 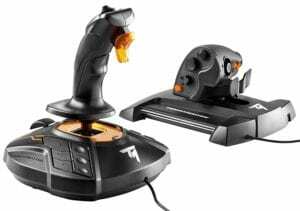 This HOTAS from Thrustmaster comes with a build in PS4/PC sliding switch along with a detachable real size throttle and an adjustable stick resistance. This controller gives you a lot of value for the money you invest and if you are looking for a budget-friendly HOTAS controller then we would definitely recommend this one here. Apart from just being compatible with the PlayStation console, you can even use it with your PC and it is compatible with Windows7/8/10/Vista/XP. The slider switch for PC and PS4 makes the controller perfect for the PlayStation VR headset, Oculus Rift and the HTC Vive. The controller comes with a large hand rest, Dual Rudder system and the comprehensive flight gear consists of 5 axes, 12 action buttons, 1 rapid-fire trigger, and 1 multidirectional hat switch. These controls are pretty good to get engaging and immersive gameplay in VR. So, if you want to make your aerial fighting games more interesting and engaging then you have to try this budget-friendly controller from Thrustmaster. The HOTAS controller from Thrustmaster might be slightly on the expensive side but it is definitely one of the best ways to get your game on in VR. If you are looking for a controller with the best controls and an amazing gameplay experience then you would not regret investing a bit more green on this Thrustmaster controller. 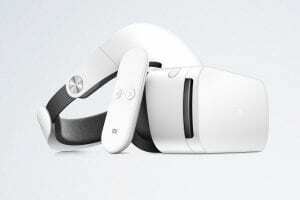 It has a 4 independent axes, including twist rudder, 16 action buttons with braille style identification which makes it easier to use in VR since you have a VR headset on you at all times. The controller has some really impressive orange accents that give it a really nice look. Overall, you get everything that you got in the previous models with this HOTAS controller and even more. So, investing in this controller could possibly be the right thing to do and you should not miss pairing this HOTAS controller with your flight simulator or aerial combat games for one of the best experiences. If you want to go all out and fancy with your controller then this one from Thrustmaster should be your choice. It comes with a 16-bit resolution implying that the precision remains very sharp which means you get a better gameplay. 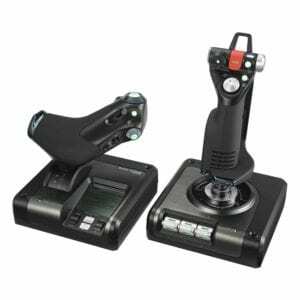 It comes with the H.E.A.R.T effect which ensures the precision and the model is a replica of the U.S. Air Force A-10C’s joystick, dual throttle system, and control panel so that you get the feel of using a real HOTAS controller. If you have enough green and want to get the most premium HOTAS controller for yourself or for your friend then this one from Thrustmaster is the one. 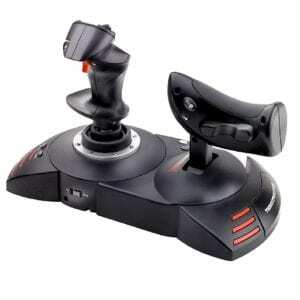 It has got all the features that any of the HOTAS controllers have on the list and it has many more. 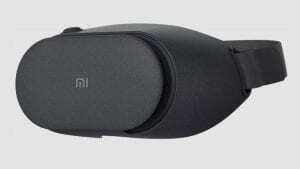 The design and the features on this controller are definitely going to make your entire gameplay experience realistic. 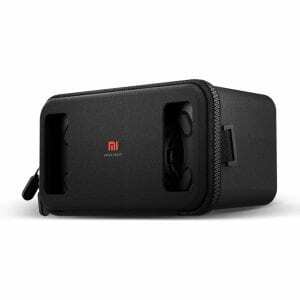 It is compatible with both the PlayStation 4 as well as PC which means you can use it along with the major VR headsets like the Oculus Rift, HTC Vive and the PlayStation VR. So if you want to get the most amazing experience while playing the EVE: Valkyrie then you have to get this controller. It might be on the higher end considering the price but if you are someone who wants to get the best HOTAS controller in the market then you should check it out. This HOTAS from Logitech is okayish but for the price tag but I did find that it was disappointing. The hardware is pretty decent and you would find it attractive but when you look at the software of the system, you are going to be disappointed. There are user complaints on the software being really troublesome and most of the time you would just end up rebooting again and again. Overall, stay away from this HOTAS controller as you would just end up getting frustrated. You might think- if it is such an average controller then why did we include this in the list? Well, so that we can warn you to stay away. Most of the HOTAS controllers from Logitech have a similar issue so do not get them. It is better to save up money and invest in an affordable Thrustmaster HOTAS controller. These are all the HOTAS Controller that we think you should consider and do make an informed purchase decision after reading this post. 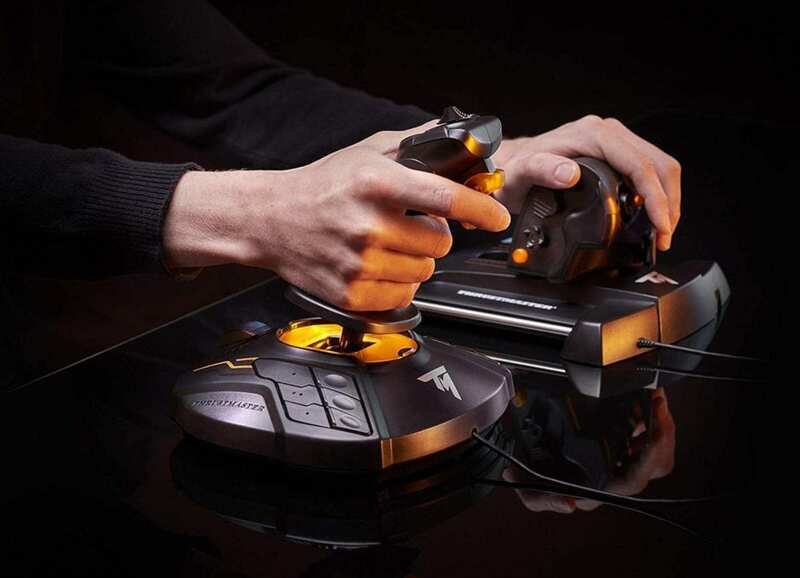 If you think we left out an amazing HOTAS Controller or if you have had a very bad experience with nay HOTAS Controller then let us know about it in the comments below as it would immensely help our readers.